As part of its Citizenship for all Project, St Mark's Community Education Program in collaboration with the Allies for Immigrants ESOL Corps is offering a training to that prepares volunteers to lead citizenship classes in libraries, health centers, YMCA’s and other community spaces beginning this summer. Volunteers will lead citizenship classes either twice a week for 6 weeks or once a week for 12 weeks. The workshop will prepare you to assist those who want to become citizens through our citizen preparation program. St Mark’s Community Education Program's mission is to build a vibrant and flourishing community by providing English language and Citizenship educational skill development and access that adult immigrants and their families need to fully participate in the U.S. society. St. Mark's has been offering successful citizenship classes for more than 10 years. 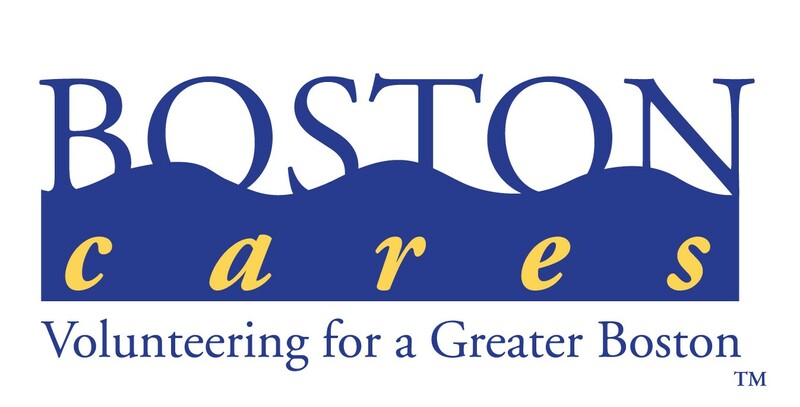 Allies for Immigrants ESOL Corps is a partnership with Boston Cares and English for New Bostonians.